Some time ago credit cards were the only mode of cashless payment. 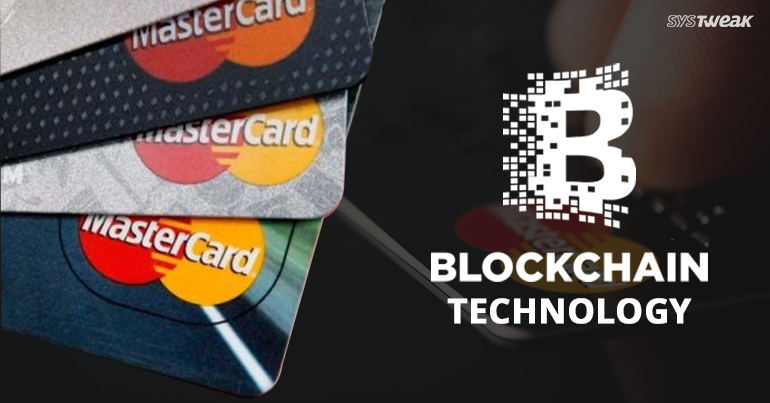 However, with the advancement in technology and financial sectors adapting other modes of payment services, credit card companies are finally set to make their entry in the blockchain technology. Mastercard, a renowned multinational financial company on Friday announced its new API which is named MasterCard Blockchain API. According to MasterCard it is a blockchain-based business-to-business (B2B) payment service that will be available for users the coming week. MasterCard unveiled this API at the Money 20/20 Hackathon held in Las Vegas. According to the company, this new API can change how consumers, banks and business transact and will also pave new ways for them. The main idea is to provide a payment solution that will cater every need of both the financial firms as well as their customers. Blockchain as we all know, is a decentralized digital transaction ledger. With MasterCard embracing it, it will now offer users a flexible method of digital transaction without compromising the privacy and security. As disclosed in the event, MasterCard new Blockchain API is built on the existing payment network and is said to enclose almost 22 K financial firms. This API also surpasses the loop holes like transparency, speed etc which B2B payment service usually encounters. As quoted by Ken Moore, executive vice president of MasterCard Labs: “By combining MasterCard blockchain technology with our settlement network and associated network rules, we have created a solution that is safe, secure, auditable and easy to scale,”. With MasterCard coming up with the concept of using Blockchain, the world is going to witness a change in how financial tractions are made. Blockchain is not limited to just financial sector, it however is revolutionizing ample other sectors like aviation, energy, education and much more. According to past predictions, Blockchain now seems to take over the world and provides every solution to what the world needs. And with Mastercard’s adoption, we can only hope for this highly robust and innovative technology to be soon used by.